Chicago police have named “Empire” actor Jussie Smollett a suspect in the criminal investigation of his own reported attack. Three weeks ago, Smollett reported he was the victim of a hate crime and drew widespread support from many people around the world. But the story quickly changed when new evidence which appears to indict Smollett in the plotting of his own attack emerged. Filing a false police report is a crime punishable by law and detectives are presenting evidence to a grand jury, which is expected to determine whether to formally charge Smollett. “Jussie Smollett is now officially classified as a suspect in a criminal investigation by #ChicagoPolice for filing a false police report (Class 4 felony),” spokesman Anthony Guglielmi said on Twitter. 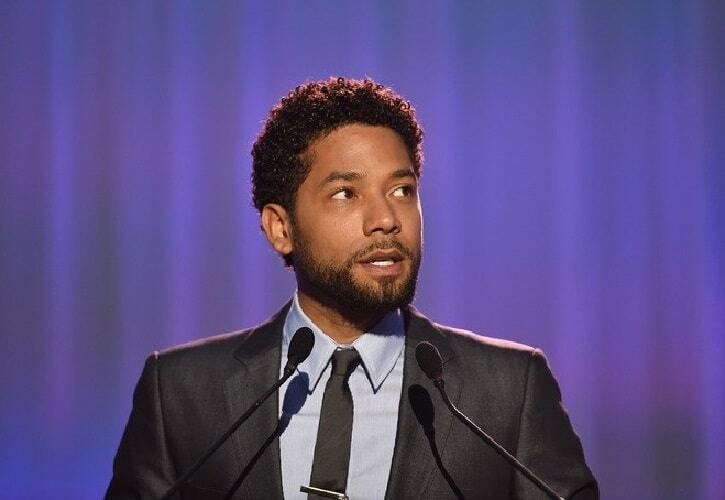 If convicted, Smollett could face one to three years in prison. Federal authorities are also investigating a purported threat letter that was sent to Smollett at the “Empire” studio prior to the alleged attack. Chicago detectives have been seeking to interview Smollett since Saturday, when the department revealed that new evidence had changed the “trajectory” of the case. Smollett has not spoken with police since officers released Ola and Abel Osundairo, the Nigerian brothers who were in the vicinity of the attack in the early hours of Jan. 29. Local media have reported that the brothers told detectives that Smollett paid them to stage the attack. Smollett angrily denied that on Saturday, in a statement attributed to his attorneys, Victor Henderson and Todd Pugh.